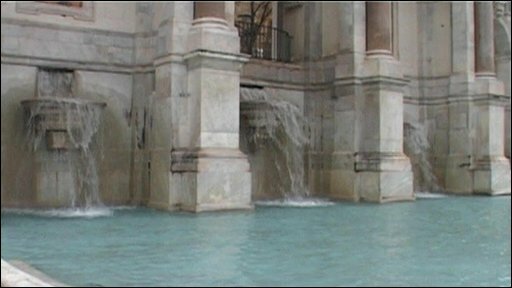 The Romans were masters of plumbing on a very grand scale and built massive aqueducts which allowed entire cities to be supplied with fresh water. Most of them still work today, but the source of one of them has been a mystery that has vexed archaeologists. Now, after three years of digging, the secret has been revealed.